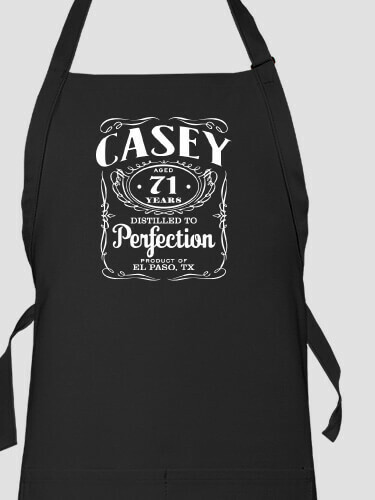 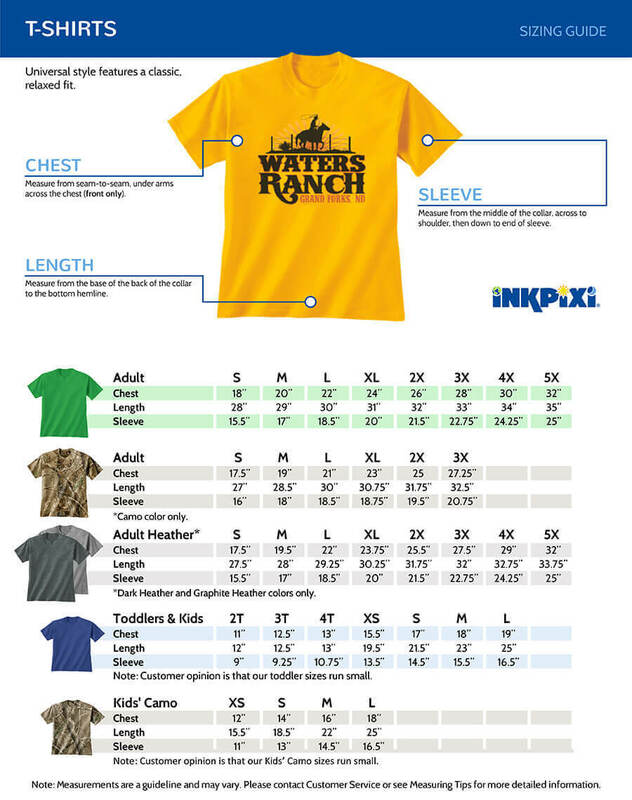 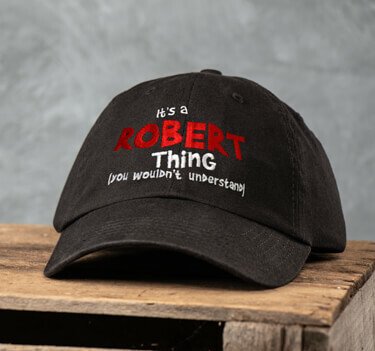 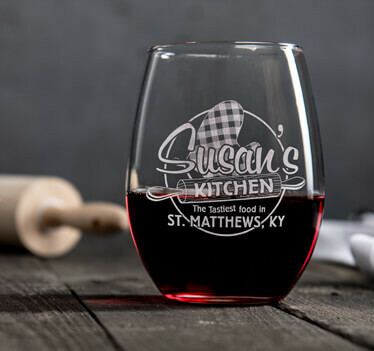 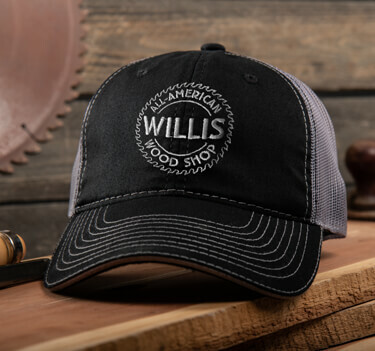 Craft personalized Distilled to Perfection shirts, hats, sweatshirts, or aprons. 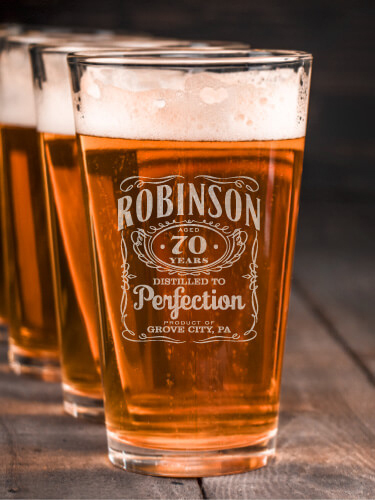 Skillfully display your name on custom pint glasses, growlers, coasters, and more! 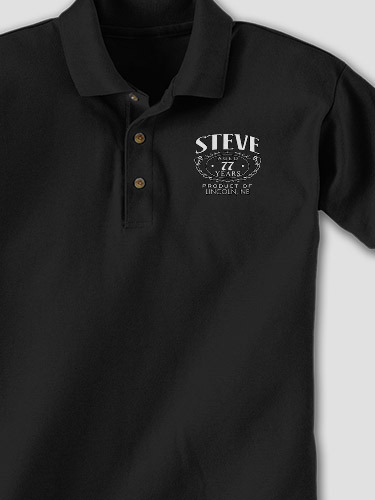 Great design for celebrating a milestone birthday!